On June 18, hundreds of people will come together in recognition of ordinary people performing extraordinary acts of courage. 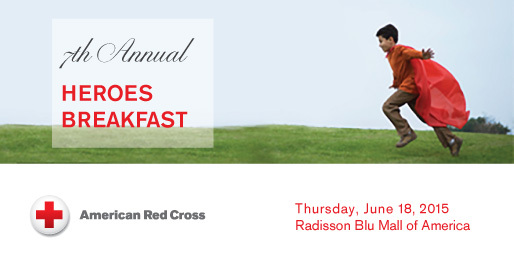 The event they’ll attend is the American Red Cross Minnesota Region’s 7th Annual Heroes Breakfast. This breakfast honors people who took an extra step, or two or three, when others needed help. 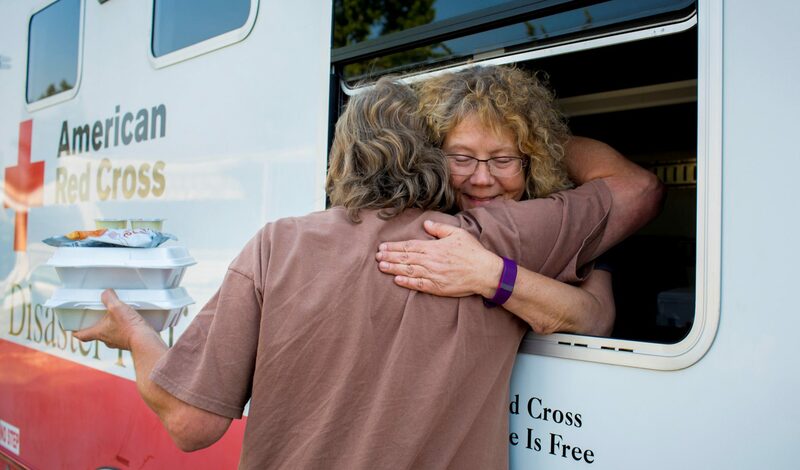 This willingness to help others directly connects to the Red Cross mission to alleviate human suffering. 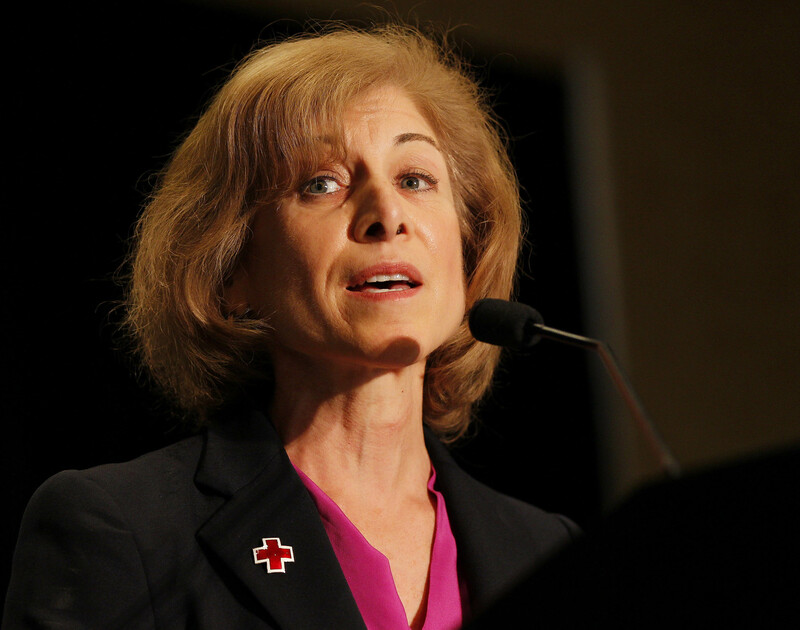 This work is the essence of what the Red Cross and its volunteers do around the globe every day. Community Hero Tom Campion of St. Paul, who created “Safe Summer Nights,” which brings together the community and police officers to create lasting bonds of cooperation, improved trust and understanding. We invite you to join us for this inspiring event, which will be held at the Radisson Blu, Mall of America in Bloomington. 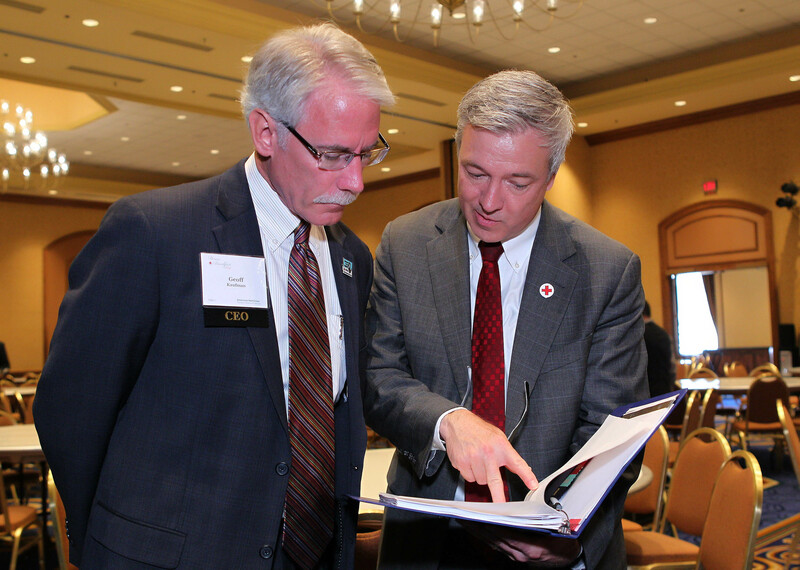 Tickets and information about table sponsorship opportunities are available online at redcross.org/mnheroes2015 or by calling (612) 872-3207. Thank you to our 2015 Heroes Breakfast sponsors including, presenting sponsor Land O’Lakes, US Bancorp, CenterPoint Energy, CHS, Medica, St. Jude Foundation, Anime Twin Cities, UnitedHealth, Minnesota Vikings, Minnesota Twins and GS Productions. 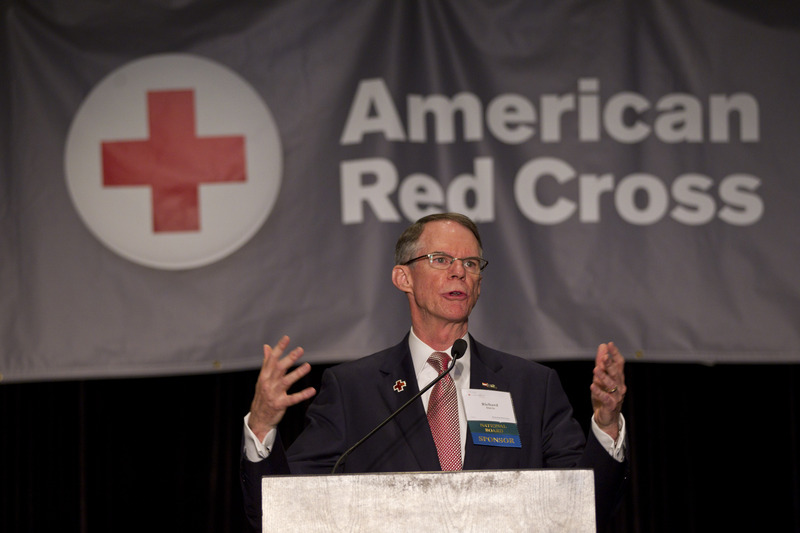 Each year, the American Red Cross Minnesota Region honors individuals and groups for acts of great bravery, dedication and service to the community. 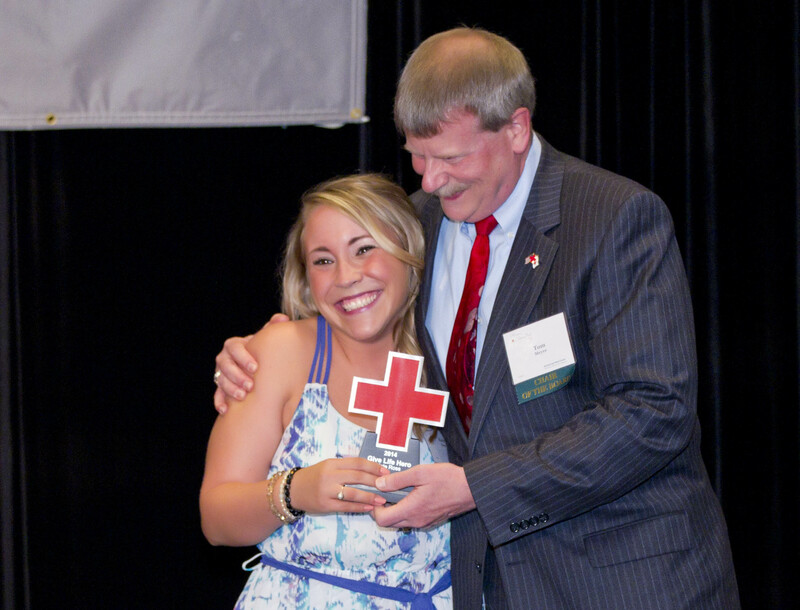 The Red Cross is now accepting nominations for the 2015 Heroes Awards. 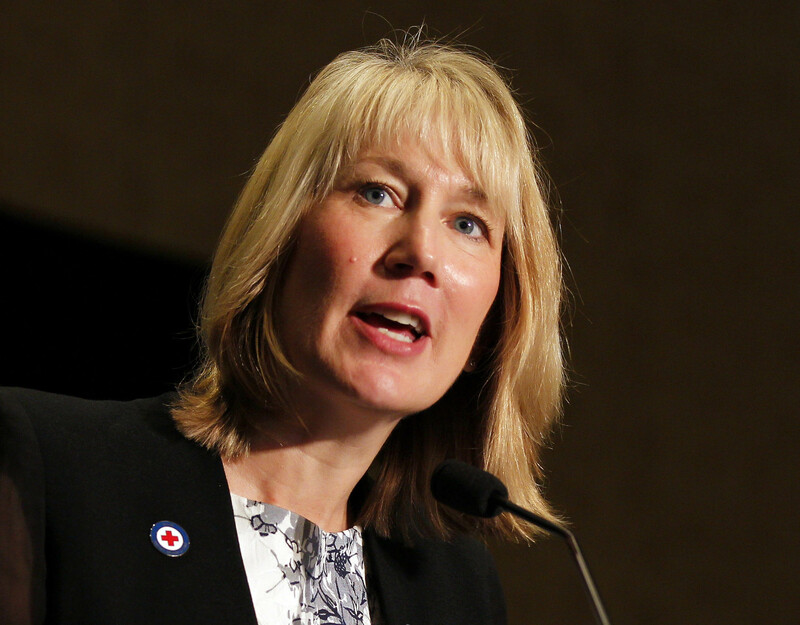 The recipients will receive their awards at the annual Heroes Breakfast, which will be held June 18, 2015, at the Radisson Blu – Mall of America. Community Hero: Presented to an individual who displays leadership and commitment to his or her community by making a positive and significant impact. 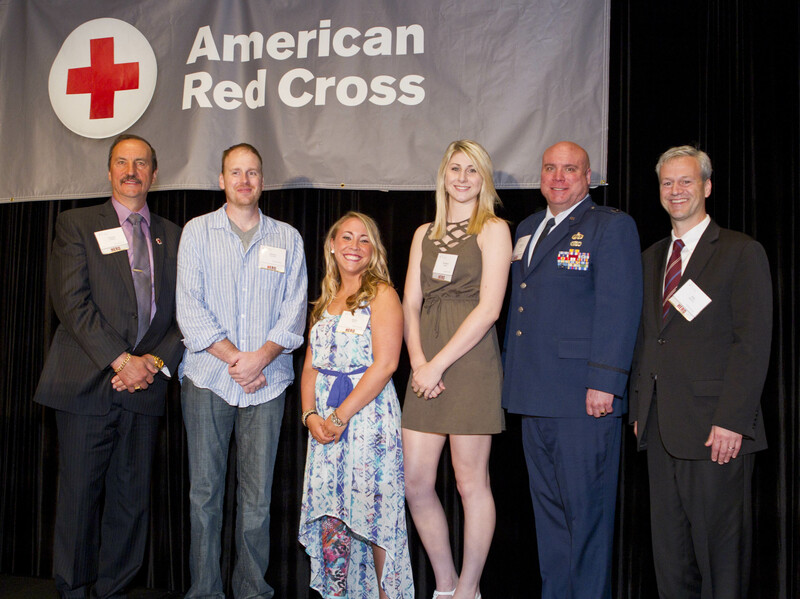 Give Life Hero: Presented to an individual whose commitment to blood and platelet donation plays a significant role in ensuring the health of patients in our local communities and throughout the country. Good Samaritan Hero: Presented to an individual who displays courage and compassion upon encountering an unusual, significant or unexpected incident. First Responder Hero: Presented to an individual or group of the public service community, such as EMS, firefighter or law enforcement) who went above and beyond the call of duty. Military Hero: Presented to an active, reserve or retired member of the U.S. Armed Forces of ROTC or civilian that has made a significant impact on the military community. Youth Good Samaritan Hero (under 21): Presented to an outstanding young person who displays courage and compassion upon encountering an unusual, significant or unexpected incident. Watch videos sharing 2014 Heroes stories. 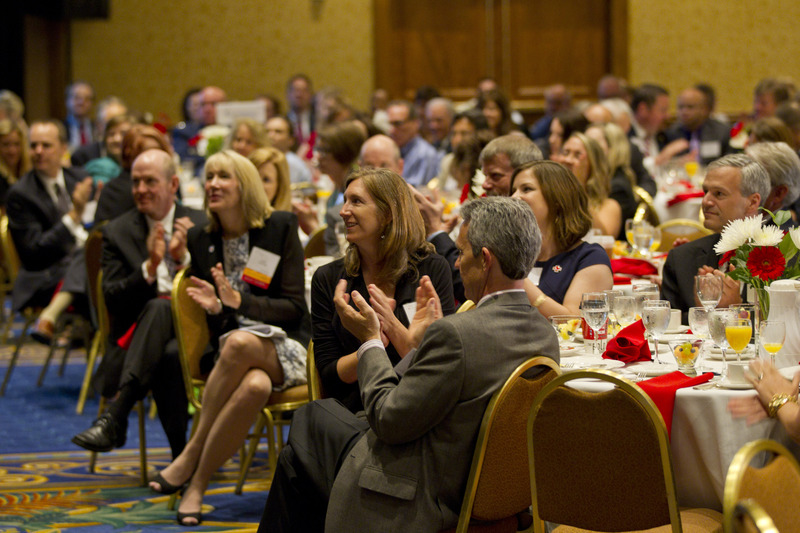 Nominees must be Minnesota residents and the heroic event must have occurred between July 1, 2013 to present. The deadline for nominations is January 31, 2015. 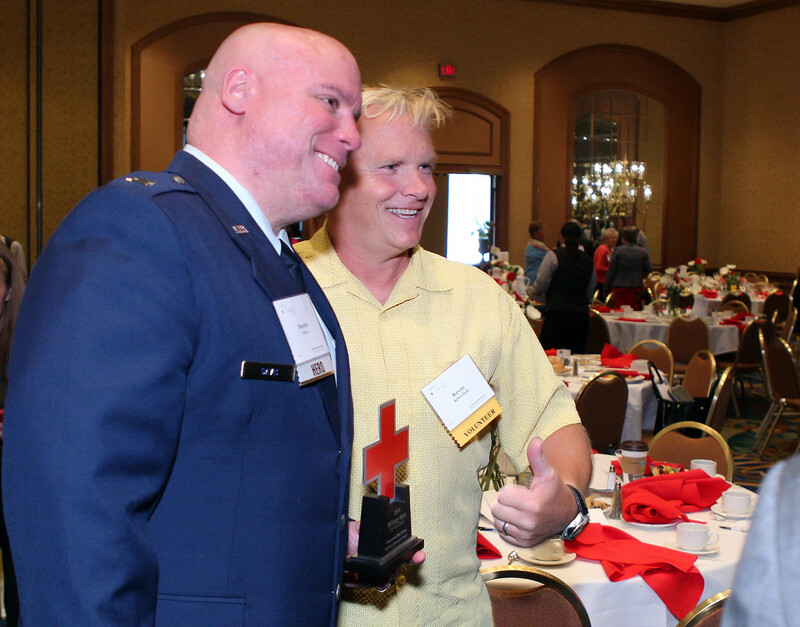 Thank you to all of the sponsors and guests who supported the 2014 Heroes Breakfast. To learn about how you can sponsor the 2015 Heroes Breakfast, please contact Danika Trosen at 612-872-3207. 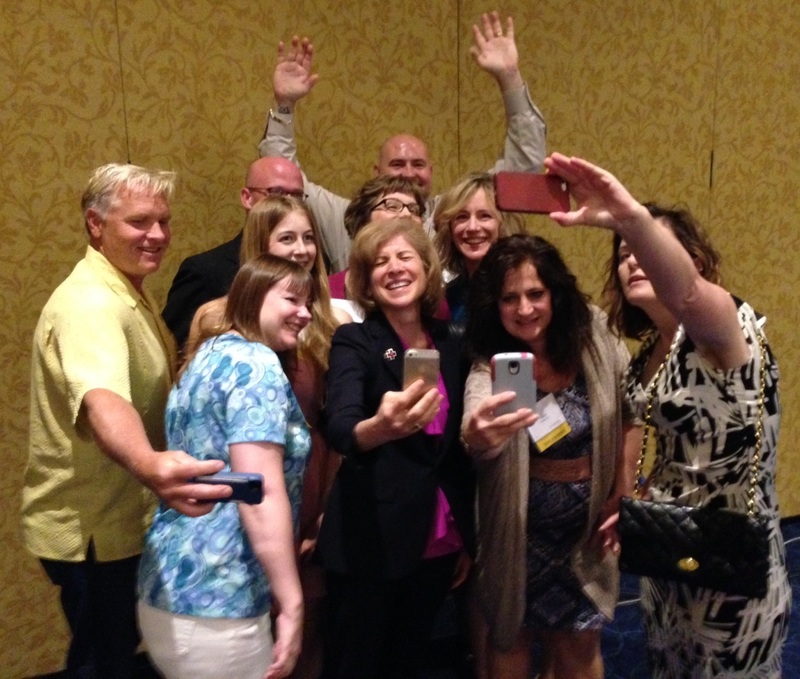 Thank you to everyone who supported our 2014 Heroes Breakfast! More than 450 guests shared a wonderful, inspiring morning while meeting this year’s Heroes and learning more about their extraordinary acts of courage, resiliency and generosity. Below, we share photo highlights of the event. Click here to see the Heroes videos.